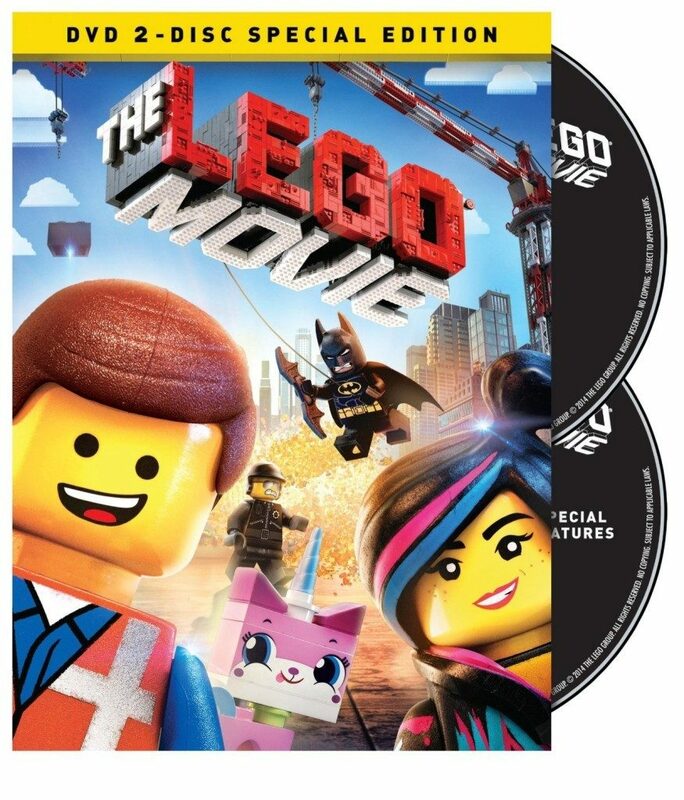 The LEGO Movie (DVD + UltraViolet Combo Pack) Just $9.99! You are here: Home / Great Deals / Amazon Deals / The LEGO Movie (DVD + UltraViolet Combo Pack) Just $9.99! Head over to Amazon and get The LEGO Movie (DVD + UltraViolet Combo Pack) for just $9.99 (reg. $28.98). Or, if you prefer Blu-ray, get The LEGO Movie (Blu-ray + DVD + UltraViolet Combo Pack) for $17.96 (reg. $35.99).